located in the Kantō region on the island of Honshu, Japan. 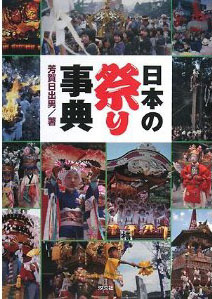 The capital is the city of Utsunomiya.
. Tochigi - Entries of this BLOG . Nikkō National Park is famous for its UNESCO World Heritage Site.
. 二荒山神社 Futarasan Shrine Festivals .
. Nikko Gohanshiki (Nikkoo Goohan-Shiki 日光強飯式 ) .
. Nikko Toshogu Festivals 日光東照宮 .
. Nikko 日光 と伝説 Legends about Nikko .